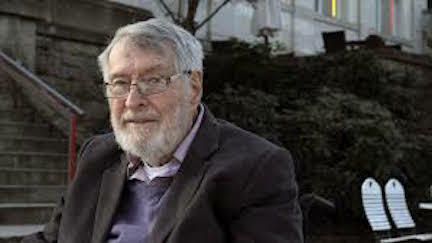 The San Francisco-based ensemble the Del Sol Quartet will give a FREE public recital on Monday night, May 21, in Madison in honor of pioneer composer, teacher and mentor Ben Johnston (below). 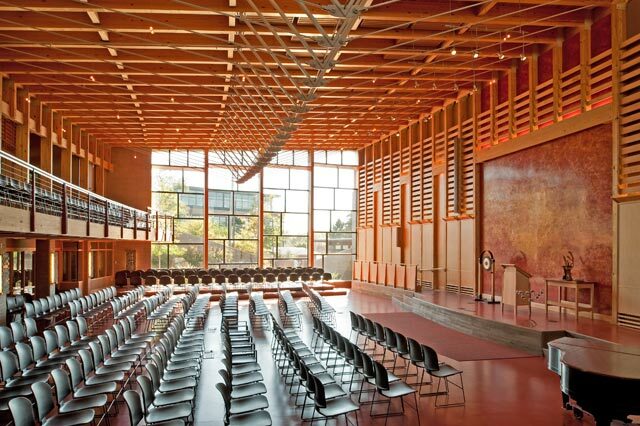 This FREE performance will be held in the new Atrium Auditorium (below, in a photo by Zane Williams) of the First Unitarian Society of Madison, 900 University Bay Drive, on Monday night at 7 p.m.
Johnston, 92, has made his home in the Madison area for the past 11 years, where he continues to advance the field of microtonal music composition and performance, most notably initiated in the U.S. by music legend Harry Partch, with whom Johnston studied for several years. Partch’s seminal work, “Genesis of Music,” was first published in Madison by the University of Wisconsin Press in 1949. 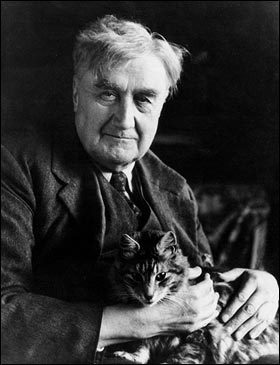 Winner of numerous awards and honors, including a Guggenheim Fellowship and the ASCAP Deems Taylor Award, Johnston spent most of his career at the University of Illinois at Champaign-Urbana. He had a significant role in some of the Contemporary Arts Festivals, which were annual events in the 1960s. His service, as composition teacher and mentor there, led to an honorary doctorate from that institution. He is also the author of “Maximum Clarity,” published by the University of Illinois Press. The three CD series encompasses all of Johnston’s string quartets and took 14 years of painstaking collaboration to bring to fruition, receiving high acclaim internationally. Johnston has been well-known in experimental music circles since his second quartet came out on Nonesuch Records in 1969. 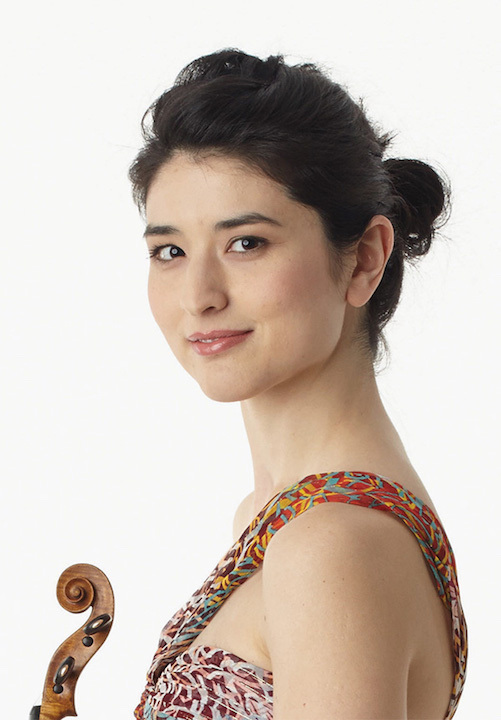 Del Sol (below) was founded in 1992 at Banff Centre for the Arts in Canada and is recognized as a “vigorous champion of living composers,” focusing on music that reflects the cultural diversity of the community, advocating works by both world-renowned and emerging composers, and collaborating across disciplines. 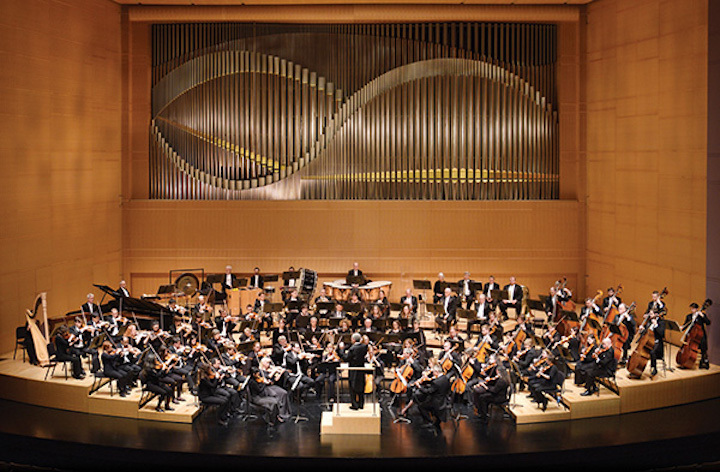 Del Sol has commissioned and premiered over 100 works by a diverse range of composers. 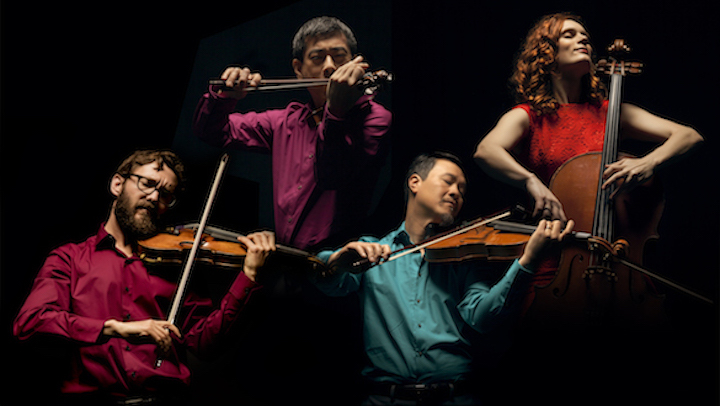 The Quartet has performed on prominent concert series nationwide, including the Kennedy Center, Library of Congress, National Gallery of Art, Symphony Space, Cabrillo Festival, Other Minds Festival, and Santa Fe Opera. The accomplished and acclaimed Oakwood Chamber Players (below) continue their exploration of neglected repertoire and end their “Journey” season with two performances of a concert titled Legacy on this Saturday night, May 19, at 7 p.m. and on Sunday afternoon, May 20, at 2 p.m. The concerts will be held at the Oakwood Center for Arts and Education, 6209 Mineral Point Road, on Madison’s far west side near West Towne Mall. Tickets can be purchased with cash or personal checks at the door: $25 general admission, $20 seniors and $5 students. Visit www.oakwoodchamberplayers.com for more information. 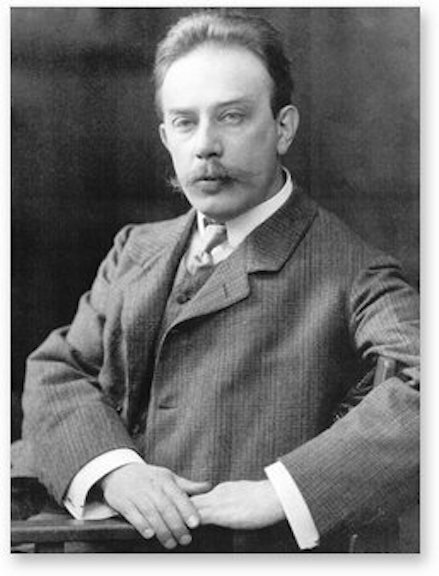 Trio for flute, clarinet and bassoon by Dutch composer Julius Röntgen (below) was written in 1917 and is neo-Classical in style. 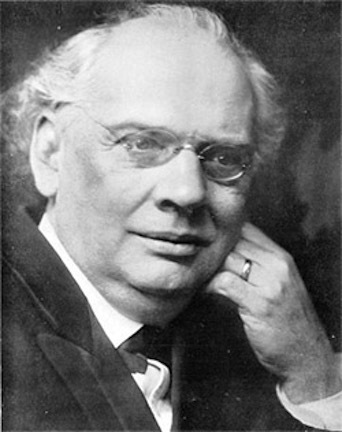 Röntgen was a classmate and lifelong friend of Edvard Grieg’s whom he met at the Leipzig Conservatory. He studied with Lachner and Reinecke, and collaborated with Brahms and Casals in concerts. His musical career spanned the roles of composer, teacher, and concert pianist. 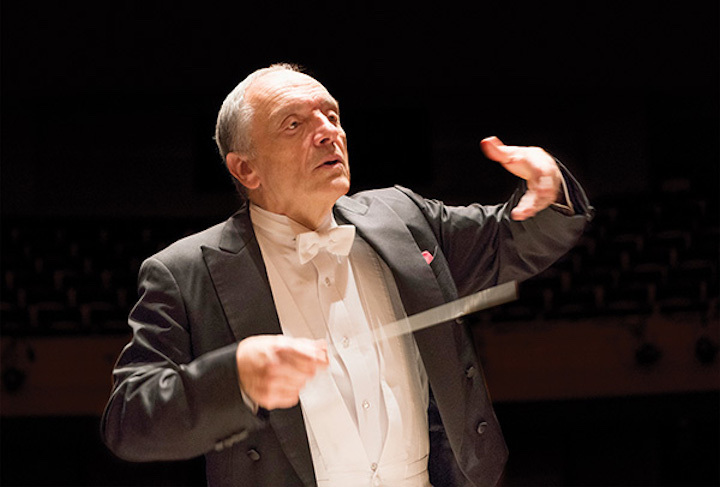 He was instrumental in the founding of the Amsterdam Conservatory and the world-famous Concertgebouw Orchestra. A frequent participant in chamber music himself, he was a fine contributor to the genre. Röntgen’s Wind Trio in G Major shows his compositional facility: from a playful Haydn-influenced first movement (which you can hear in the YouTube video at the bottom) to an adagio melody in the second movement that is drawn from Johann Sebastian Bach’s “St. Matthew’s Passion” and to the final movement with a Danish folk melody at its heart that is enhanced by upbeat creative variations. 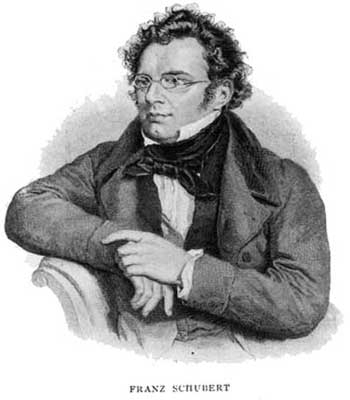 German composer Heinrich Kaminski (below) wrote his atmospheric String Quartet in F major. Written over the time period leading up to World War I, this four-movement piece encompasses moodiness contrasted with high energy. 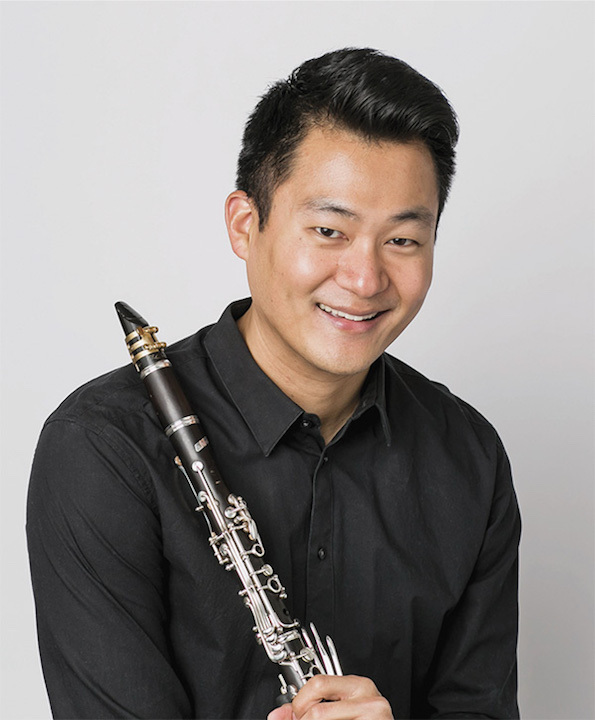 The scherzo movement has the feel of a driven dance, the adagio movement is emotionally charged, and Kaminski’s final movement recaps themes of the piece’s restless expressivity. Recognition of his talent in Berlin was cut short when the Nazi Gestapo intercepted correspondence that revealed Jewish heritage. His music was deemed unsuitable for performance in Germany and banned in 1937. He fled to Switzerland yet his life was profoundly impacted by events. He died shortly after the war, having endured the dissolution of his marriage, declining health and loss of children. However interest in Kaminski’s unique composition style has led to resurgence in recent performances of his works. 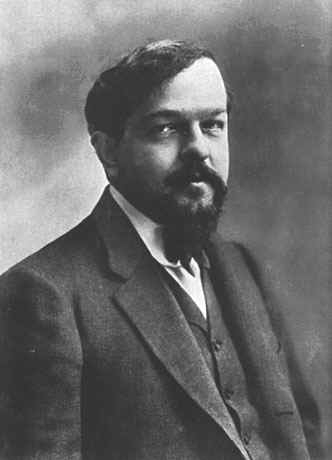 Dutch composer Leo Smit (below) studied at the Amsterdam Conservatory and then lived in Paris for a decade before returning to Holland. 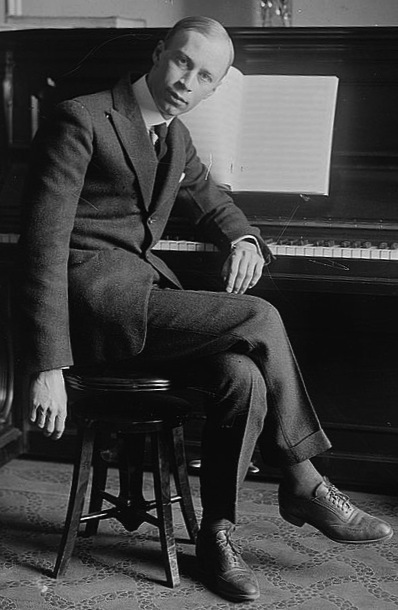 He was greatly influenced by Ravel and Stravinsky’s innovations and exchanged ideas with fellow composers Darius Milhaud, Francis Poulenc and Arthur Honegger. He enjoyed jazz rhythms and they often are found in his works. His three-movement Sextet for piano and wind quintet is full of variety, warm melodic lines and fascinating harmonies. 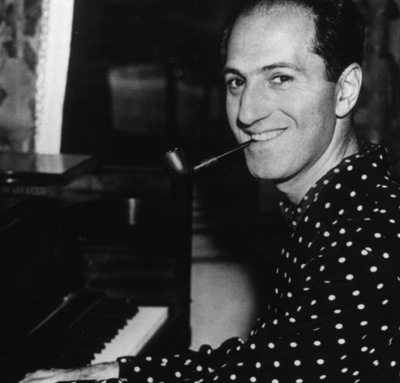 With the German invasion during World War II Smit’s circumstances as a Jewish musician deteriorated and he was forbidden to continue as a professional musician. 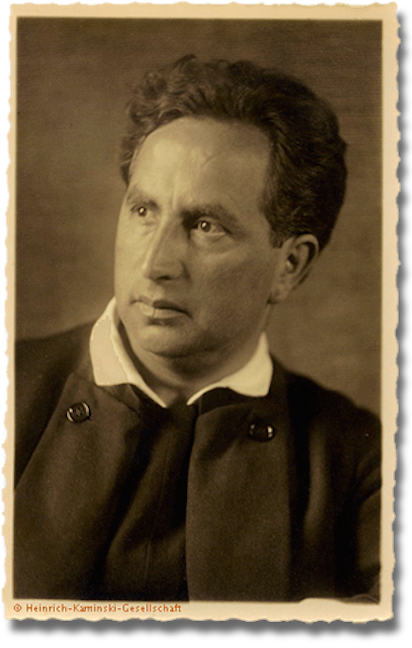 Despite the dire circumstances he continued composing, completing a Sonata for flute and piano in 1943 just prior to his transportation to and death in a concentration camp. 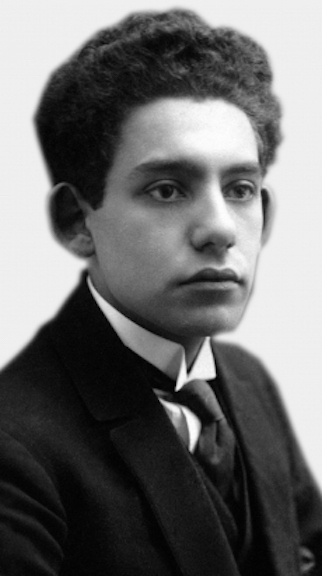 The program ends with a cleverly written piece by German composer Bernhard Sekles (below). The final movement from his Capriccio for violin, cello and piano is titled Yankee-Doodle with variations and a delightful way to conclude the concert. Based in Frankfurt, Sekles was an innovative composer and teacher, and in 1928 became the first European teacher of jazz. 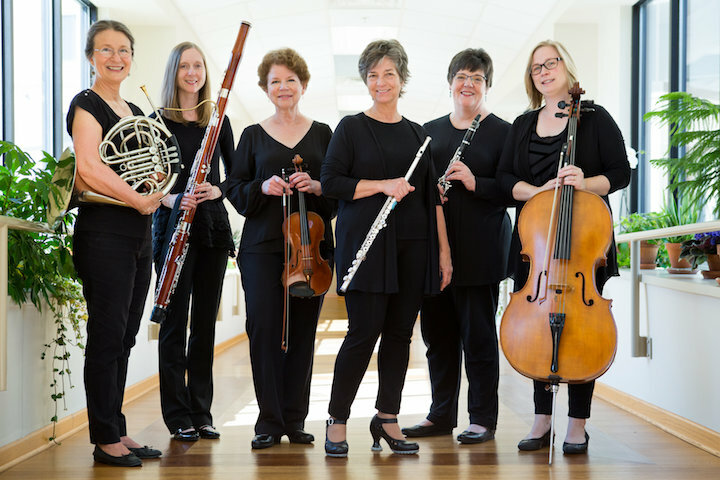 Oakwood Chamber Players members are Marilyn Chohaney, flute; Amanda Szczys, bassoon; Anne Aley, horn; Leyla Sanyer, violin; and Maggie Darby Townsend, cello. They will be joined by guests Martha Fischer, piano; Elspeth Stalter-Clouse, violin; Shannon Farley, viola; Aaron Hill, oboe; and Bernard Parish, clarinet. 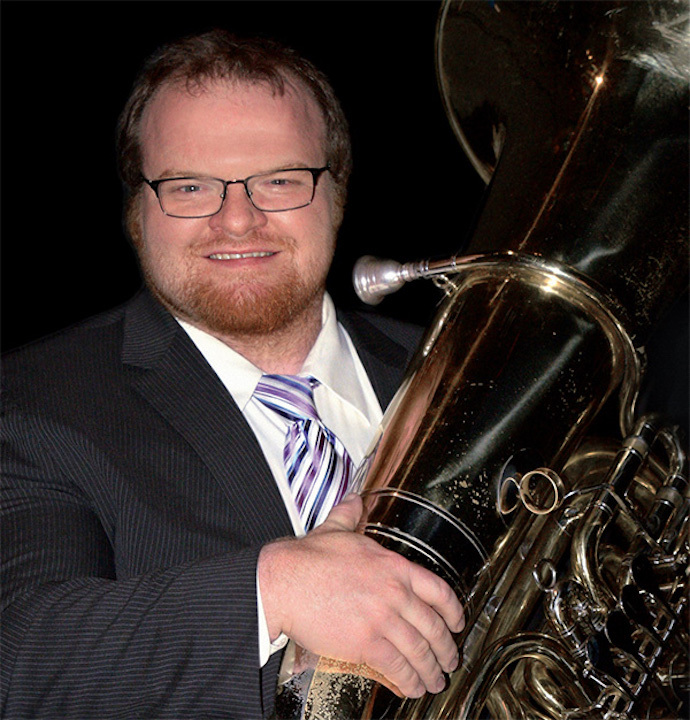 The Oakwood Chamber Players are a group of Madison-area professional musicians who play in other professional organizations such as the Madison Symphony Orchestra and the Wisconsin Chamber Orchestra, and who have rehearsed and performed at Oakwood Village for over 30 years.